New Look in Gorleston-on-Sea near Great Yarmouth, sells contemporary fashions for teens and adults, both male and female. So if you're young, or just young at heart, New Look could be the place to visit. From Great Yarmouth follow signs for Gorleston-on-Sea. 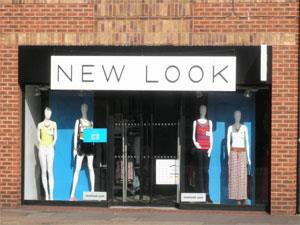 New Look is located towards the end of the main High Street, just prior to the traffic lights/crossroads.